Currently under construction. 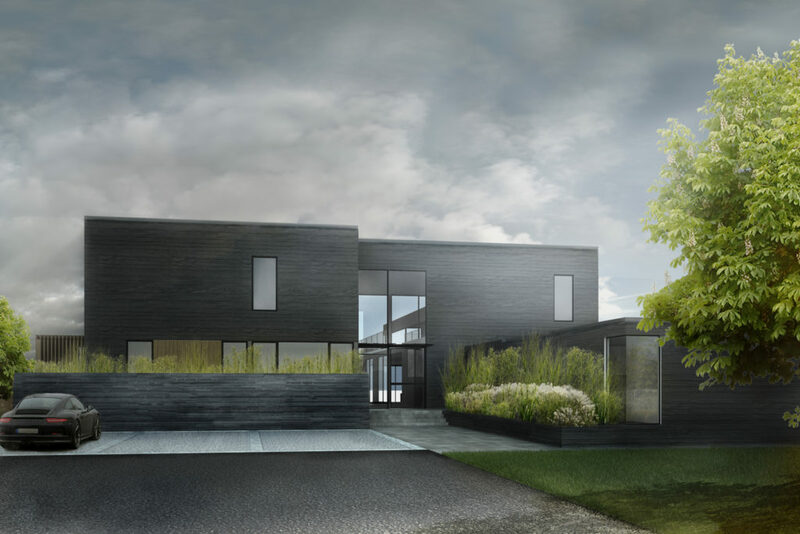 Conceptual design and renderings for a new single family house in Southampton, NY. 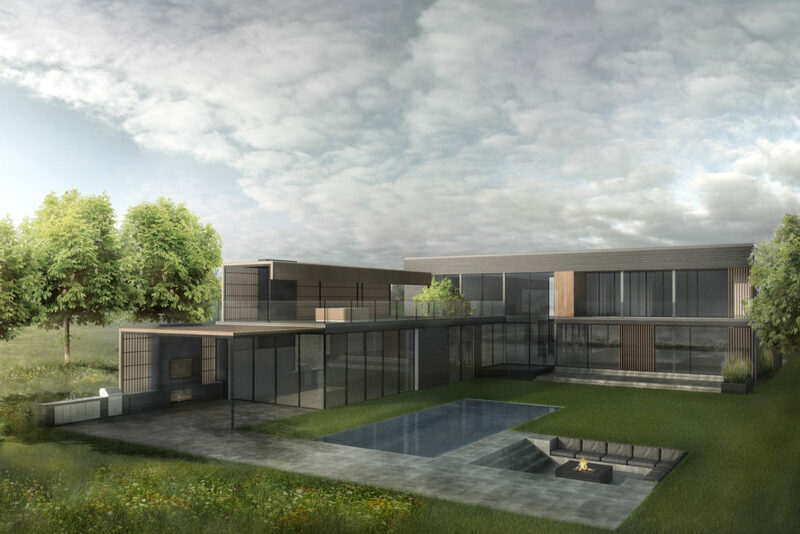 Rendering by Linyi Dai and Chen Sun.